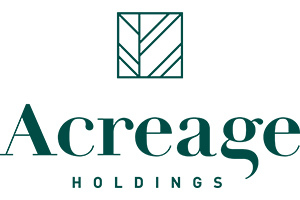 NEW YORK, Jan. 4, 2019 /PRNewswire/ — Acreage Holdings, Inc. (“Acreage”) (CSE: ACRG.U) announced it has closed the acquisition of Florida-based Nature’s Way Nursery of Miami, Inc. (“Nature’s Way”). 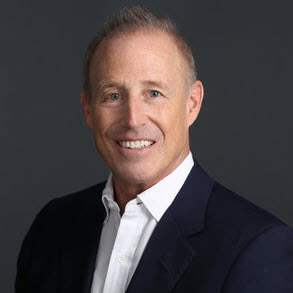 Nature’s Way was awarded a vertically integrated operating license last summer and will operate the business as Green Owl Pharms, the name under which it was awarded the operating license. The previously disclosed transaction paves the way for Acreage to bring cannabis products to Florida residents throughout the state. As of December 28, 2018, there were more than 209,000 total cannabis patients in Florida according to the Florida Department of Health Office of Medical Marijuana Use. The combination of policy and demographics in Florida makes it one of the largest growth cannabis markets in the U.S. and we could not be more pleased to close this deal. With the fourth largest population in the U.S., Florida is expected to quickly become the fifth largest cannabis market with an estimated $1.1 billion in retail cannabis sales by 2022, according to Arcview Market Research. Headquartered in New York City, Acreage is the largest vertically integrated, multi-state owner of cannabis licenses and assets in the U.S. with respect to the number of states in which it is licensed to operate. With operating licenses in 19 states, Acreage serves a population of more than 172 million Americans and an estimated 2022 total addressable market of approximately $14 billion in legal cannabis sales, according to Arcview Market Research. Acreage is dedicated to building and scaling operations to create a seamless, consumer-focused branded cannabis experience.